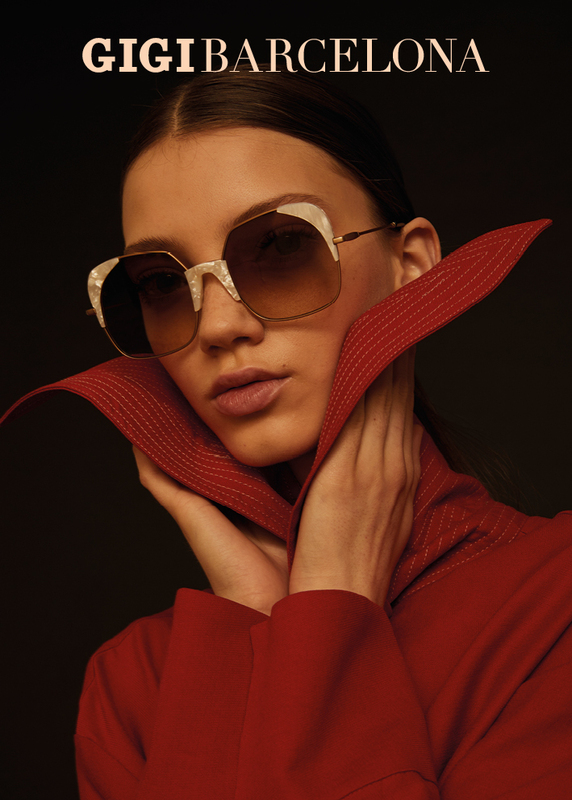 In line with their art-loving essence, the independent eyewear brand Gigi Barcelona is going a step further in reconceptualising their traditional artistic approach. The new brand image, more contemporary and up-to-date is also much more subtle. Fashion is art and there is a very close relationship between the two worlds. Both are very powerful means of expression, capable of creating objects that are not only beautiful, but that can also move the spirit. That’s why Gigi Barcelona decided to take on a new approach to their relationship with art and make a bold step forward. Work has been performed on the colour, composition, creative direction and mainly, the photography from a position of profound respect for art in order to obtain evocative images that inspire and move us. 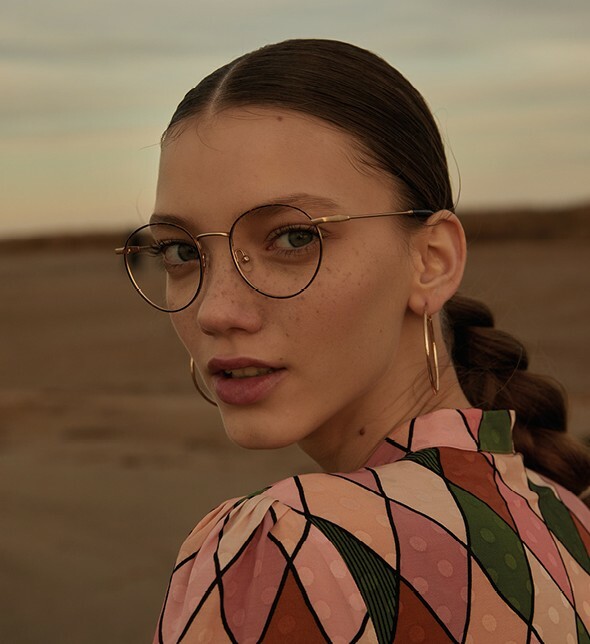 David Gomez Maestre is the photographer for the new campaign SS18. He uses traditional working methods, using a dense, vivid palette of colours, creating his own very personal, dreamlike universes. 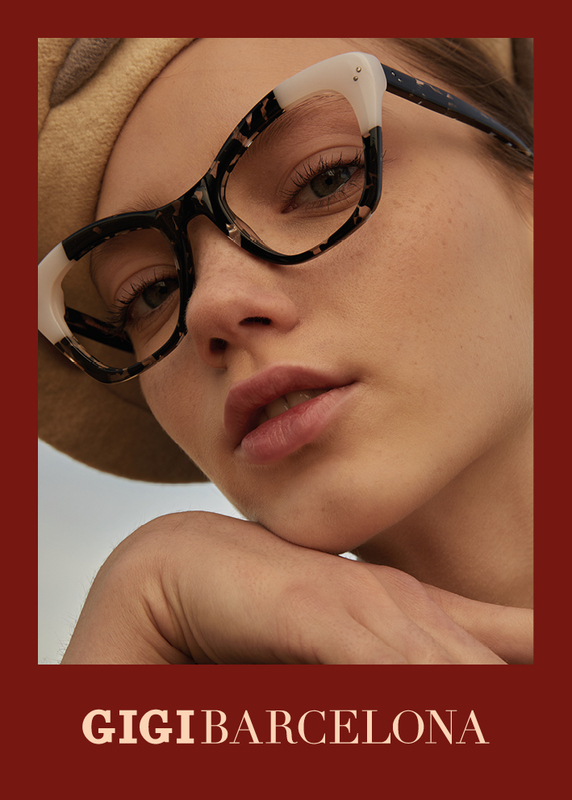 Gigi Barcelona’s frames become the point of focus within the portrait images. The graphic intervention of the images also connects in a new, intense way with the universe of art. 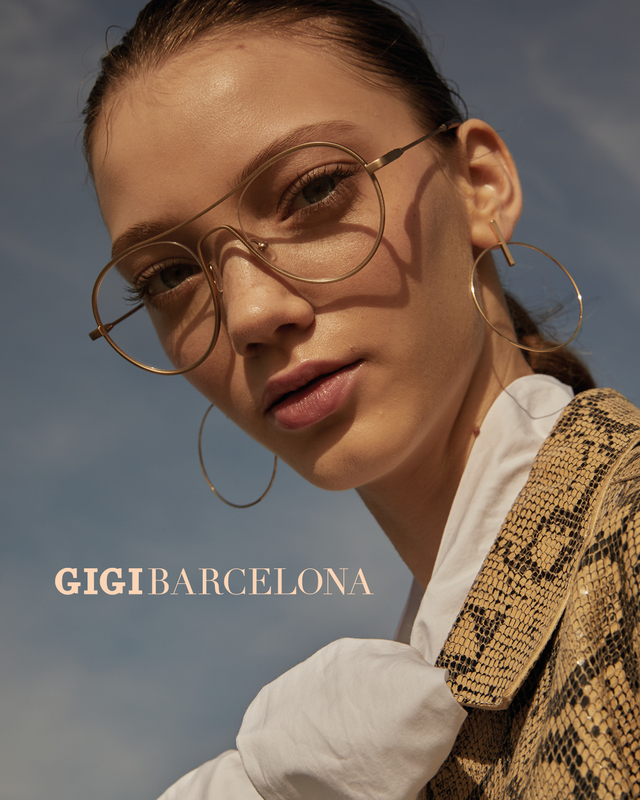 A return to the roots of authenticity and the essence of Gigi Barcelona’s previous look. 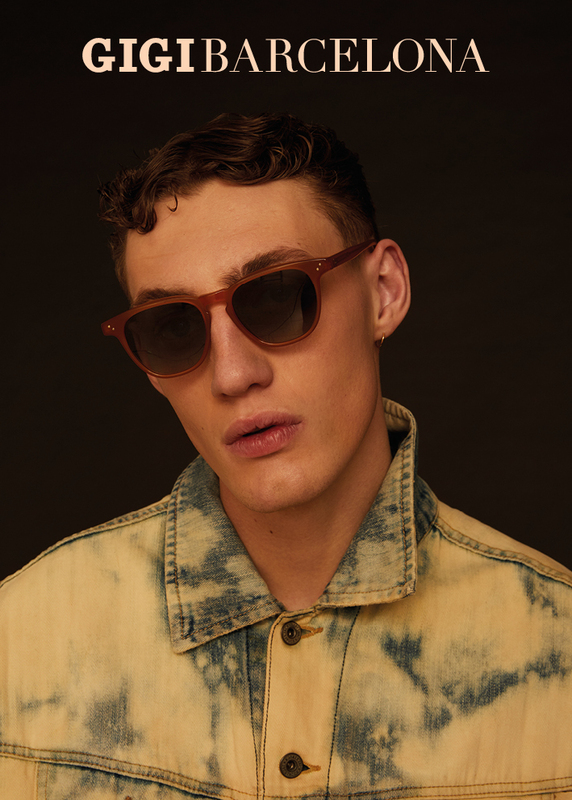 Merging together past and present, the brand is paying tribute to its most recent past.